Category: Lounge Chairs. Tags: club chair, lounge chairs. 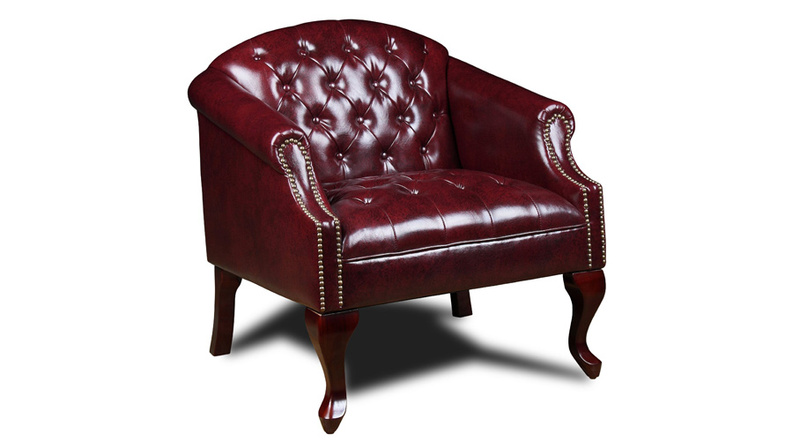 The Boss Classic Club Chair is the example of quality furniture. Upholstered in oxblood vinyl and a mahogany finish, this chair brings a whole new meaning to stylish seating. 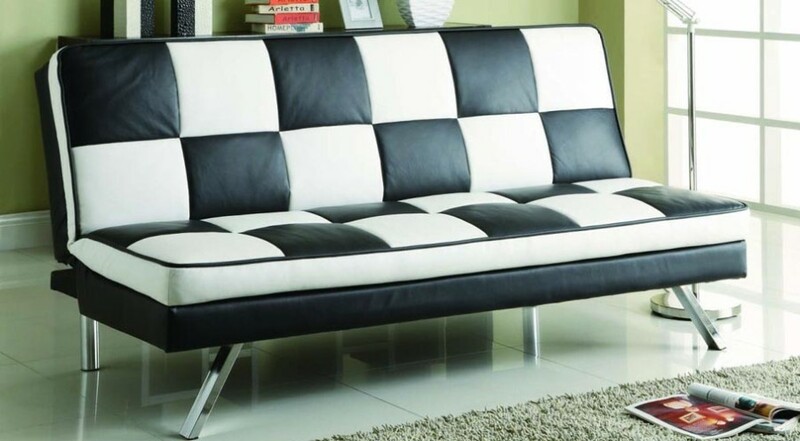 This club chair would add some distinctive character to your home. Whether it is used in the study, living room or bedroom, this chair draws the eye and maintains unquestionable comfort. The Boss Club Chair is styled with a classic traditional button tufted design and features a hand applied individual antique brass nail head trim. This chair would make an amazing addition to any home.